THERE'S SOMETHING FOR EVERYONE ON WEDNESDAY NIGHTS! 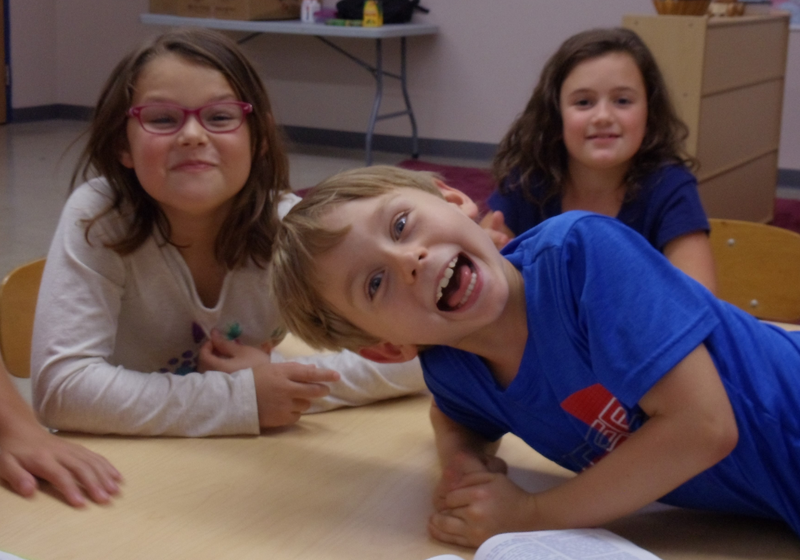 The Wednesday evening children's program is for preschoolers (potty-trained) thru 5th graders. Each evening runs 5:30 to 7:30. The evening begins and ends with a worship time in the sanctuary. Children rotate through stations, each 20 minutes long: Worship Skills, Bible Story, Dinner and Recreation. For the Youth (6th - 12th graders) - our Youth Group meets Wednesday evenings in the Youth Room from 5:30 - 7:30 pm. The Youth will be starting. The group is led by Clyde Qualk with assistance from Pap Jim Fowler. Sheldon Barnette will lead an adult Bible study from 6:30 to approximately 7:15 pm. The study will be on Old & New Testament passages of Bible prophecy.